bar, it is fully fitted with everything you need including linens. no extra charge. Tables, chairs and loungers for the sunlovers. The games room has a pool table, football table and basketball net. has twin beds and a fitted wardrobe, both with a tv. family bathroom is close to both of these bedrooms. computer with high speed broadband. 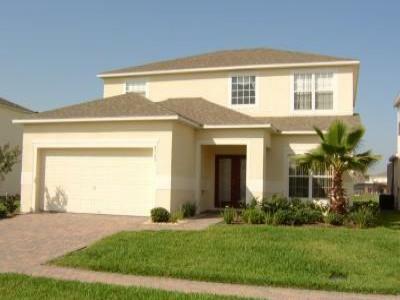 Located just 10-15mins from all the major Theme Parks. Cape Canaveral is approx 1 hour away. Cocoa Beach on the Atlantic coast is approx 1 hour away. The Gulf Coast is approx 1.5 hours away. 11 Golf courses within a 5 minute drive, 55 within 15 minutes.